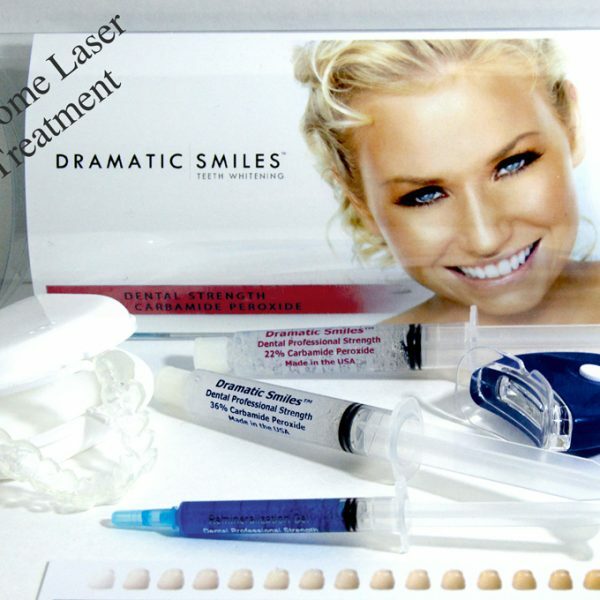 In-office treatments are available by select Cosmetic Dentists. 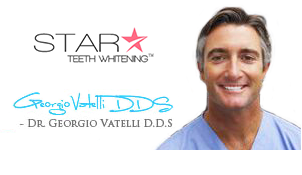 To find a Dentist that offers the Star Treatment, visit our Dentist Directory. 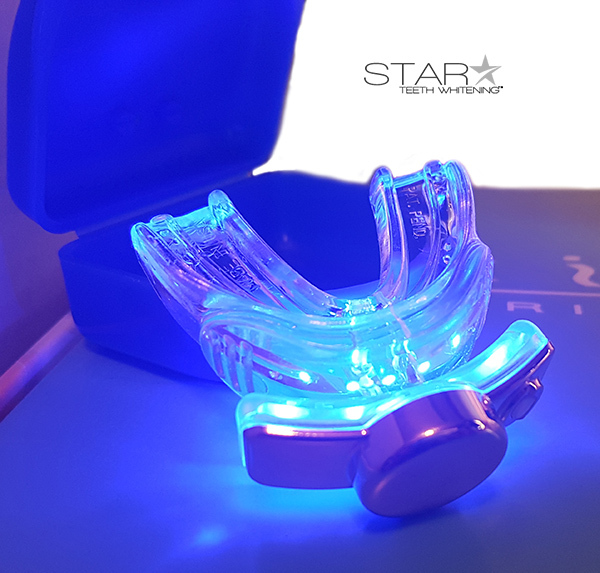 Inovation, technology, and clinical trials makes us different from the rest. 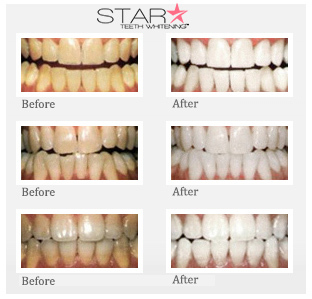 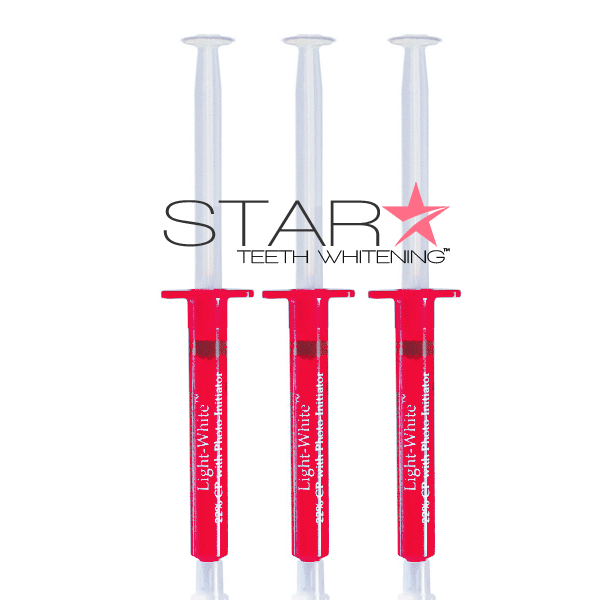 A brighter, more whiter smile is now only a few clicks away.